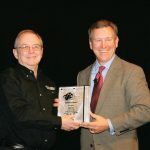 American motorcycle pioneer Norbert Schickel has been named to the Motorcycle Hall of Fame’s 2011 class. 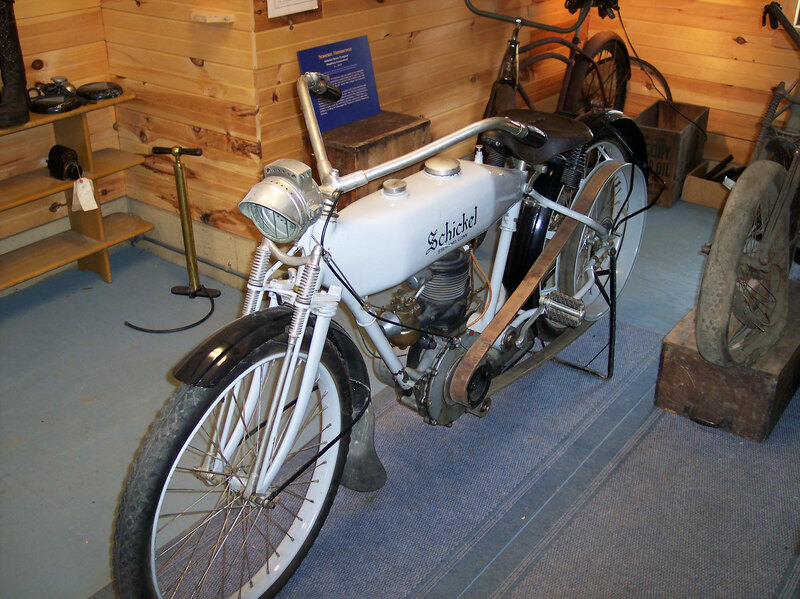 Schickel founded Schickel Motor Co., in Stamford, Conn., in 1912, a year after exhibiting his first “two-cycle” motorcycle at the Chicago Motorcycle Show. 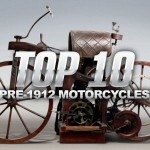 Schickel Motor sold more than 1,000 motorcycles between 1912 and 1924 when the company filed for bankruptcy. 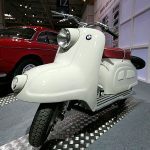 Schickel’s designs included innovations such as twist grip transmission control, a rotating magneto spark advance, spring fork front wheel suspension and an integrated frame and fuel tank. 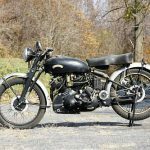 Schickel will be inducted into the Hall at a ceremony Nov. 18 in Las Vegas alongside Cycle editor Phil Schilling, Parts Unlimited founder Fred Fox and road racing World Champion Doug Polen.